SAP TMS Configuration is part of post installation activity and it is mandatory to carry out the changes from Development > Quality > Production systems. First, Login with 000 client and go to STMS transaction. It will ask to specify a domain controller. Mostly development system will be the domain controller. So, give the development system as domain controller. Now the development system has to be included in a transport route, in order to transport the object. Now go to ―configuration‖ menu > Standard configuration. Select 3 systems in group. And select ―distribute and activate ―option in Configuration menu and just save. TPPARAM and domain.cfg are important files in TMS configuration. 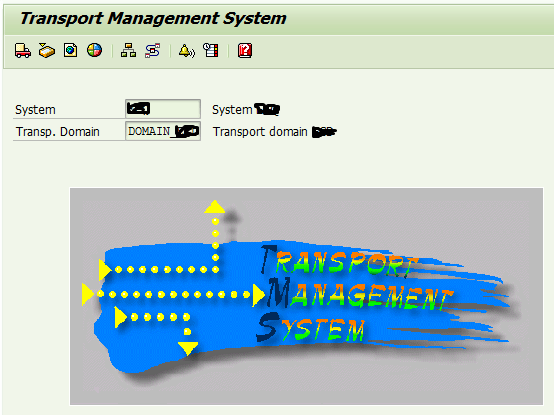 Transport parameter file must be configured for the transport control program “TP‘ to function properly. Transport layer is used to reporting all development objects and assigned to all the objects that come from the development system. Repair mode: modifying an object in the system in which it is created. Change mode: To modify an object in a system in which it is not created. 0—Change request can be imported from buffer without deleting it. Above steps shows simple process for basic TMS configuration, for TP and R3 trans commands please refer TP and R3 trans Commands. SAP Posts © 2019. All Rights Reserved.